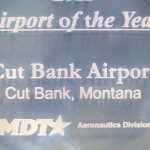 Did you know land leases are available at the Cut Bank Airport? 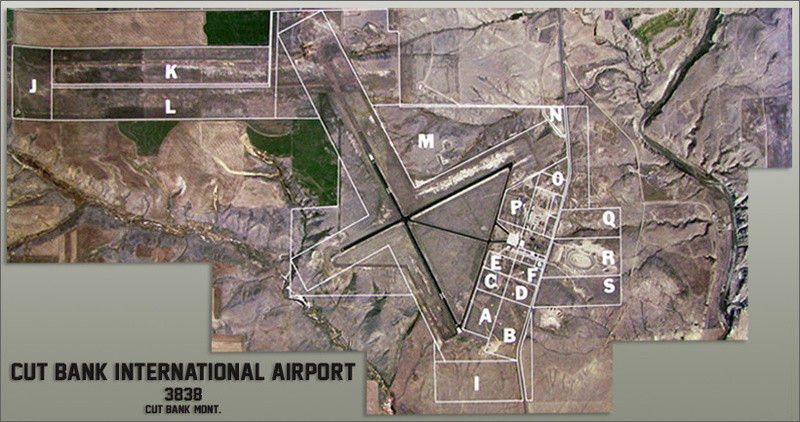 The property associated with the Cut Bank International Airport encompasses nearly 1800 acres. 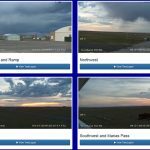 For decades, utilization of the land has been mainly dedicated to agricultural uses, with the exception of the Glacier County Road Department facility, the City of Cut Bank Animal Shelter, Montana Spar Modifications which is a certified aircraft mechanic shop and Montana by Air which is a charter and tour service. Also, recently, an abandoned race track located on the eastern edge of the airport has been leased to the Cut Bank Sportsman Association for a shooting range, and one of the former air base buildings is being renovated to possibly house a range for bow shooters and small arms marksman. Lately, the entire area has been plotted, according to specific use, which will hopefully encourage business to locate here. 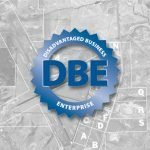 Property designations include: agricultural, commercial, heavy and light industrial, residential, aviation, which includes both T-hanger locations as well as larger charter jet aircraft locations, both of which access main taxiways, and other development possibilities. 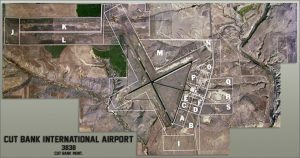 Part of the property has been designated as a museum area, which corresponds with the listing of the airport as a Historic District on the National Register of Historic Places. Lease pricing is very reasonable at ten cents per square foot for buildings and two cents per square foot for ground leasing, other than agricultural areas. 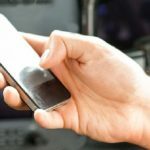 Lease agreements can be approved for up to 40 years with a very fast contractual turn around after required information has been submitted to the airport board of directors. Larger development proposals are flexible. 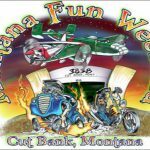 Any interested parties are urged to contact the Cut Bank Airport Authority at 406-873-8683 for additional information.